Condos that are active, under contract and sold in Chula Vista. List Price, Sold Price, Sold Date. Looking at the condos that have recently sold will give the best and most accurate information on sold prices, days on market and median home price for the area of San Diego that you’re researching. Real estate market conditions in the Chula Vista Real Estate can change at a moment’s notice. Keeping abreast of what's going on in today's real estate market is essential in making good buying and selling decisions. The top section of this Chula Vista Market Report are condos in Chula Vista currently on the market for sale. The middle section of this Chula Vista Market Report are condos in Chula Vista currently under contract also know as being in escrow. The bottom section of this Chula Vista Market Report are condos in Chula Vista that have recently been sold. You can click on the address of the Condo to find out the details of the Chula Vista property to get additional information. 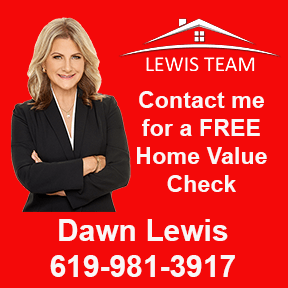 If you would like a FREE CMA or Comparative Market Analysis of your condo in Chula Vista then please contact me so that I can do an accurate analysis on your condo. If you're selling your condo you will be glad that you did. If you would like to ask any real estate related questions please contact me I would be glad to help.